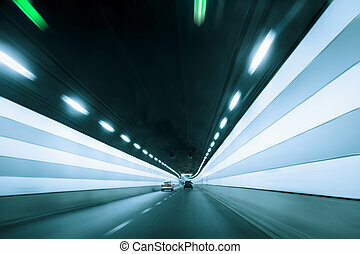 Dynamic background. 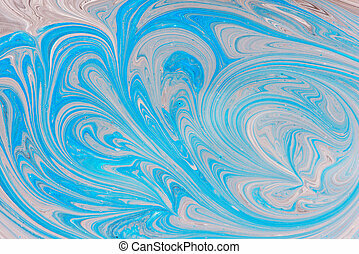 Blue abstract background with dynamic shapes. 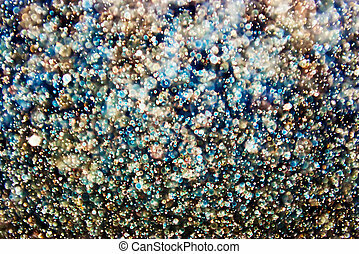 Abstract motion dynamic background. 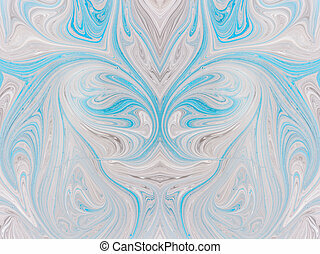 Blue and white color artistic pattern of paints. 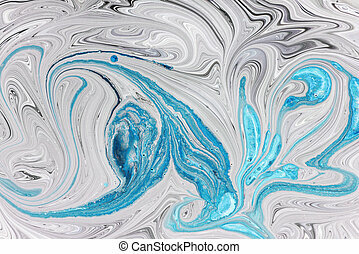 Swell artwork for creative graphic design. 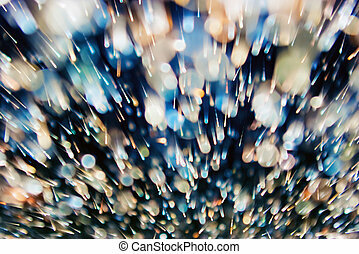 Abstract motion dynamic background. 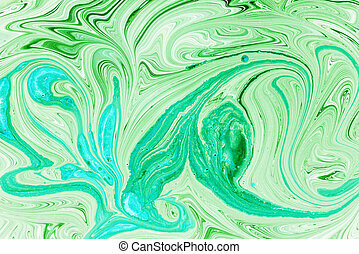 Green and white color artistic pattern of paints. 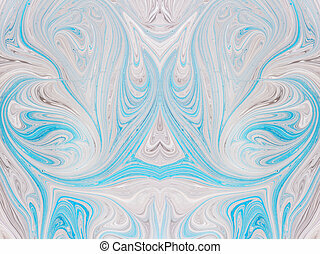 Swell artwork for creative graphic design. 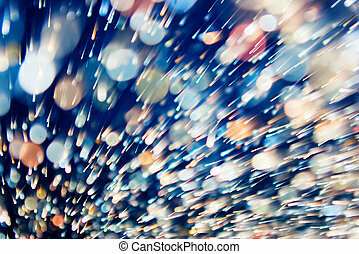 Abstract motion dynamic background. 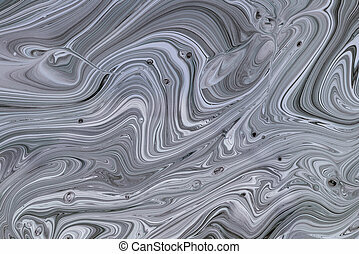 Brown and white color artistic pattern of paints. Swell artwork for creative graphic design. 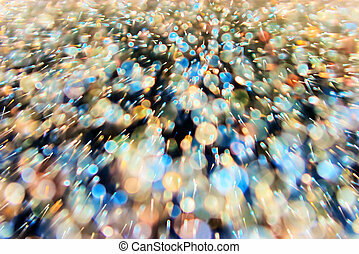 Abstract motion dynamic background. 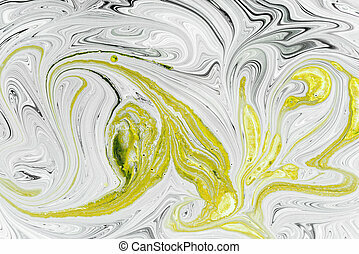 Yellow and white color artistic pattern of paints. Swell artwork for creative graphic design. 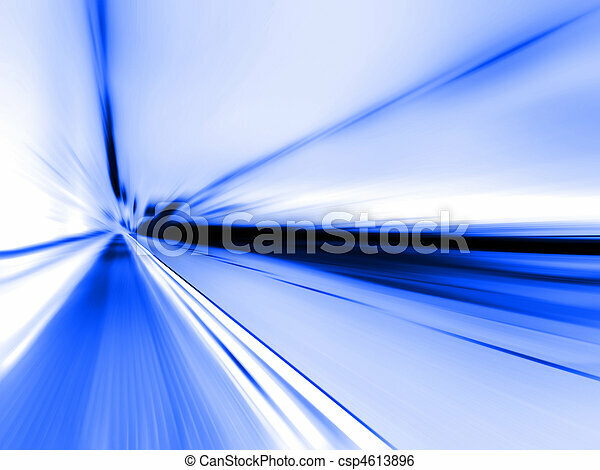 Abstract motion dynamic background. 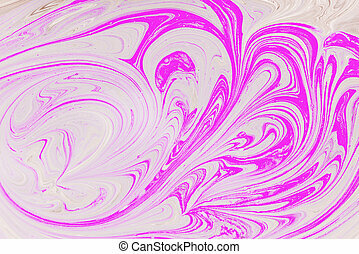 Pink and white color artistic pattern of paints. 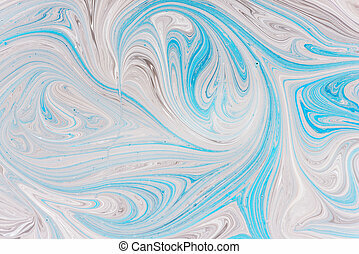 Swell artwork for creative graphic design.